Endodontics, also known as a root canal, is a treatment used to repair and save a tooth that becomes infected and would otherwise have to be removed. 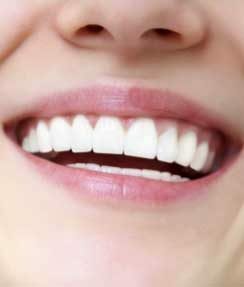 Root canal treatment has a high success rate, and this rate is often improved by placing a protective crown on the tooth after the root canal treatment is completed. 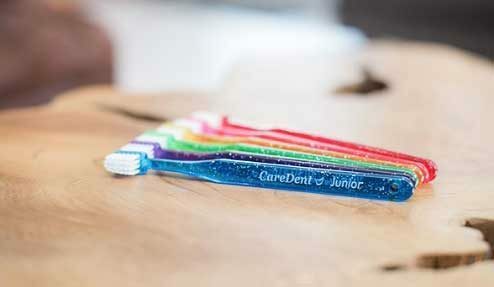 This will ensure the integrity of the root canal treatment as well as the remaining tooth structure. 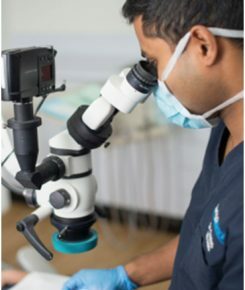 At Terrigal Dental, we offer specialist endodontic technology through our microscope, which allows us to perform high-quality and successful root canal treatment.